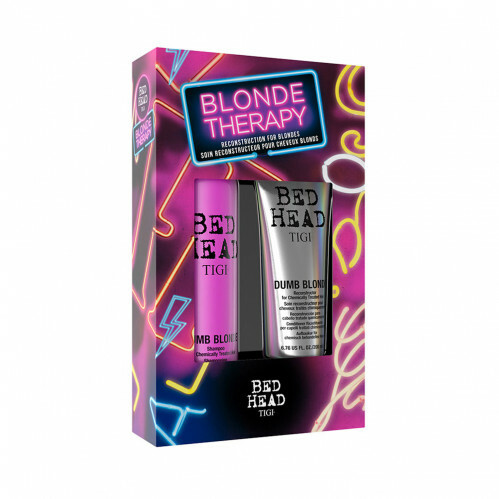 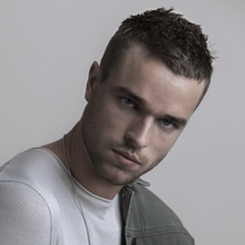 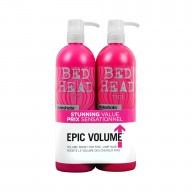 Protect your Blonde with the TIGI Bed Head Blonde Therapy Gift Set. 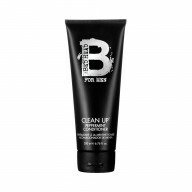 With a protein boosting technology, the duo work to treat breakages and previous colour damage by restoring moisture and shine. 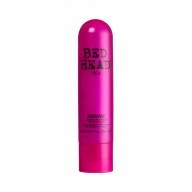 Brighten your Blonde without the breakages.